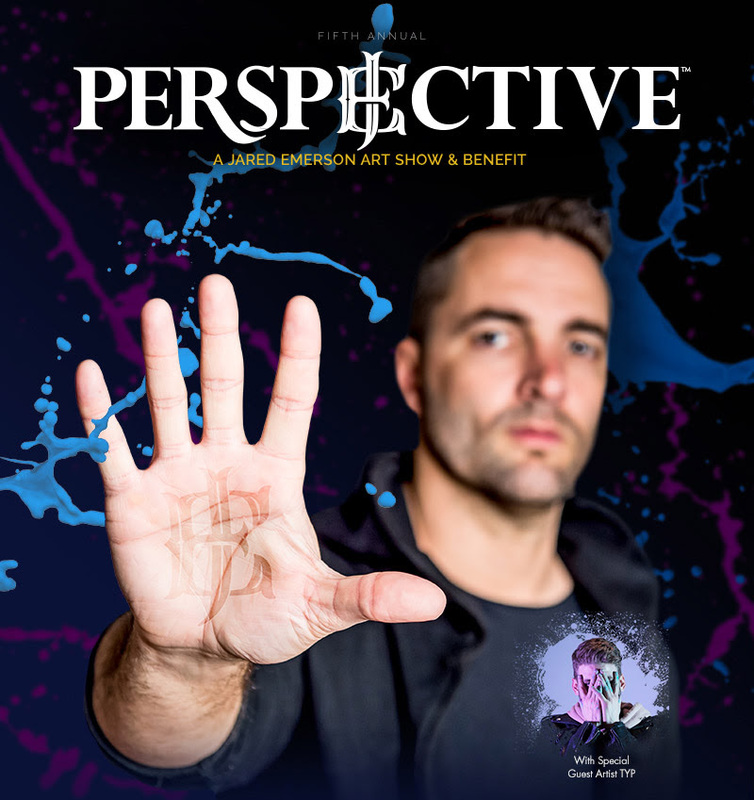 One week left till the Perspective – A Jared Emerson Art Show & Benefit! 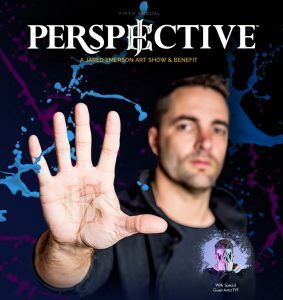 You still have time to order your tickets at this link, https://e.gesture.com/events/5wR/. This event is something you do not want to miss! The artwork is amazing!